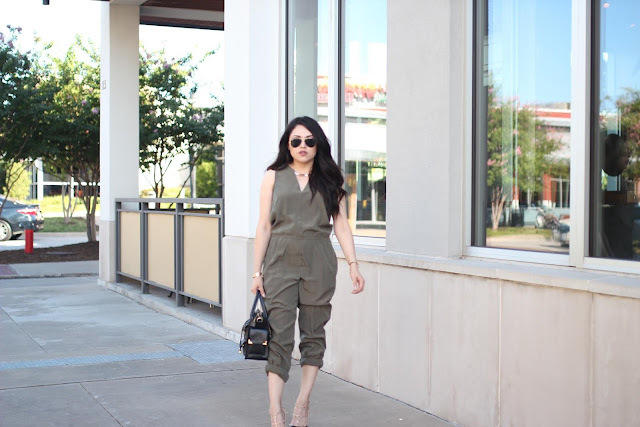 Me encantan los jumpsuits y mas si son verde militar! Vas perfecta! love the jumpsuit, specially the top! Great jumpsuit. Love the look.